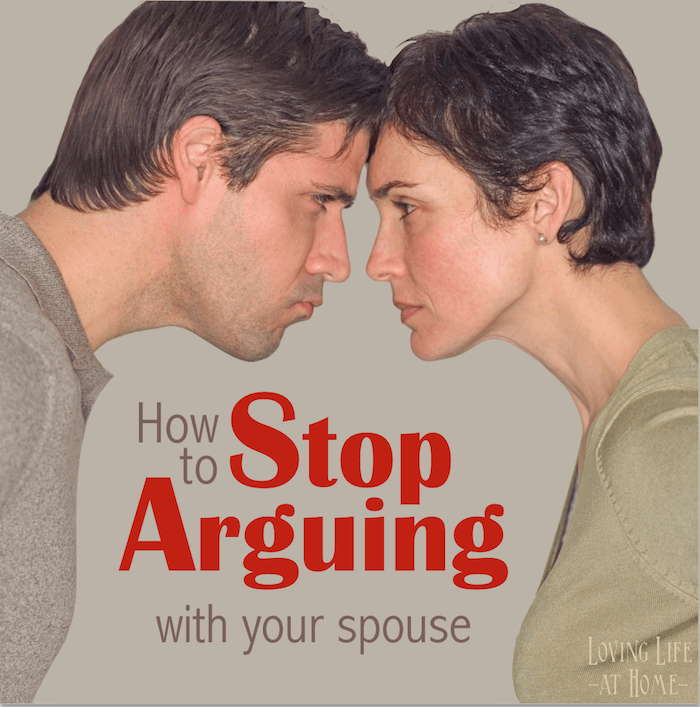 How can I stop arguing with my spouse? Even the most happily married couples occasionally have differences of opinion. How do we keep such differences from developing into a full-blown argument? Here’s how: 10 Tips to Help Couples Quit Quarreling. 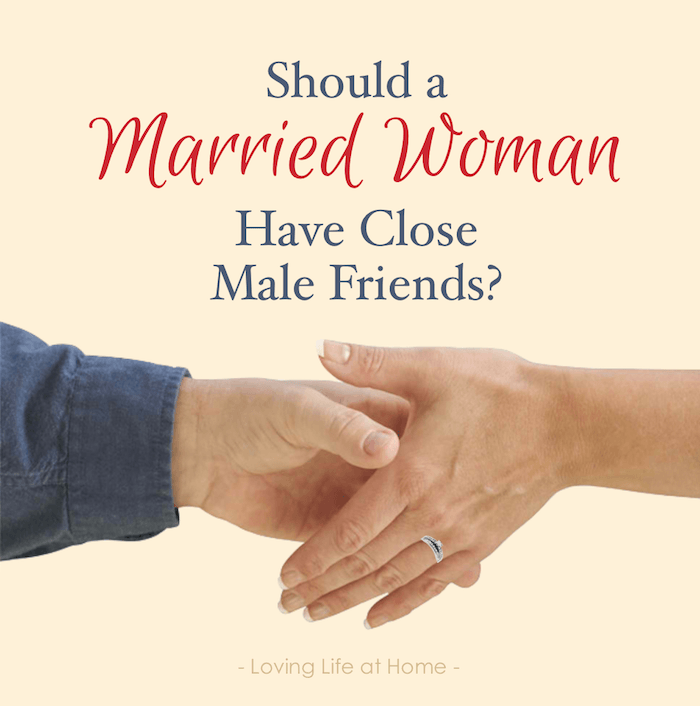 Should a married woman have close male friends? Here are my thoughts on this question. How would you answer? What does the Bible have to say about it? Each of these questions have generated some lively responses on our other blogs and Facebook pages. We hope you’ll click on over and join the discussion! Have another question you’d like to see addressed in this column? Write us here to submit it. Unfortunately, time does not allow me to answer all of the letters personally, but I will address questions of general interest in a future post or column (being careful to omit any identifying information from inquiries on sensitive topics). Thanks!